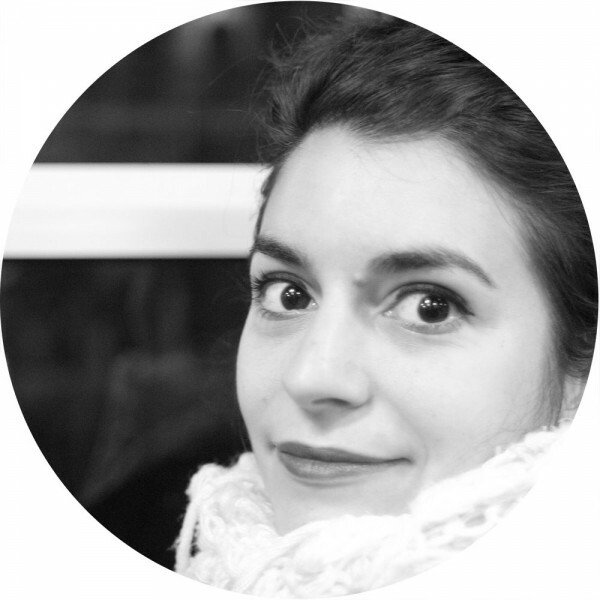 With a 12 year experience in graphic design and communication Katerina Chronopoulou has been involved in global image campaigns that included: Film direction, Art direction, Brand image development, Web design, Motion design, Social media campaigns, Exhibition design, Book design. With clients in the European institutions and the cultural world as well, she has used her professional skills with the same enthusiasm, the main goal being: how to translate concepts into images that tell a story. She currently works at the Council of the EU.